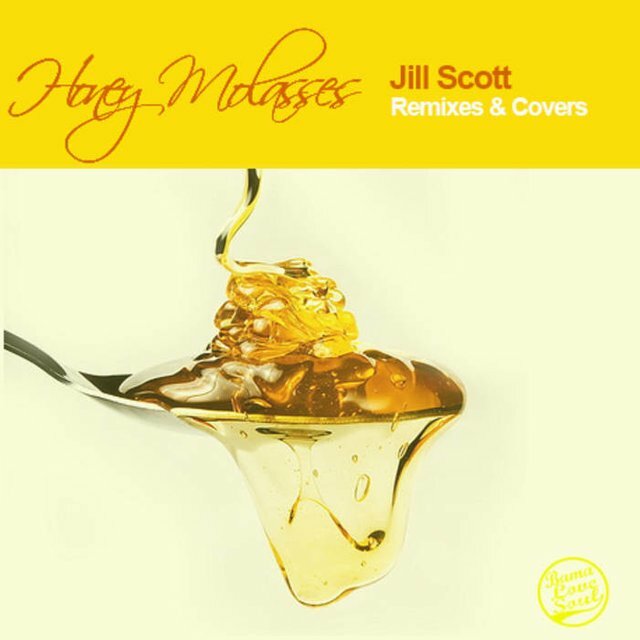 Introducing : Jill Scott Remixes & Covers (Honey Molasses) | Neo Soul Meets HipHopsteemCreated with Sketch. I had a chance to meet her, but I decided to go to the arcade. I DIDN'T realize who she was until later in life. I was a stupid kid. @voyceatlas ohhhh man too bad! but all good i was into arcades heavily also i used to skip school and go arcades was heavy into street fighter and mortal combat, i think at a young age i would have done the same haha. Kudos! I work in music so I hope I get another chance one day. I will tell her about it lol. This post has received a 0.06 % upvote from @drotto thanks to: @banjo. Dave do you want to read one of your books. There is no doctor dave there is only you and me. This post has received a 0.63 % upvote from @buildawhale thanks to: @djlethalskillz. Send at least 1 SBD to @buildawhale with a post link in the memo field for a portion of the next vote. I thought I already commented. What can I say about Jill Scott or neo-soul?? I came back to have a listen to this again. Probably again tomorrow! I'd agree with that. I enjoyed the mix yesterday. I'm still enjoying it today! 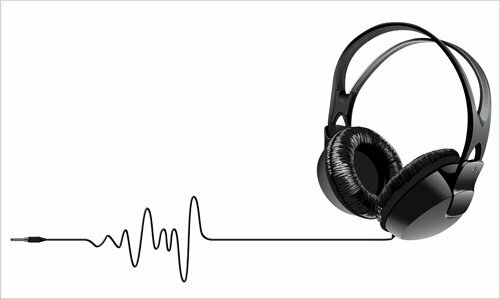 I personally haven't listened to many mashups or reworks, but your posts are giving me the opportunity to listen to them.